A toothbrush is an important tool in the fight against decay and disease. 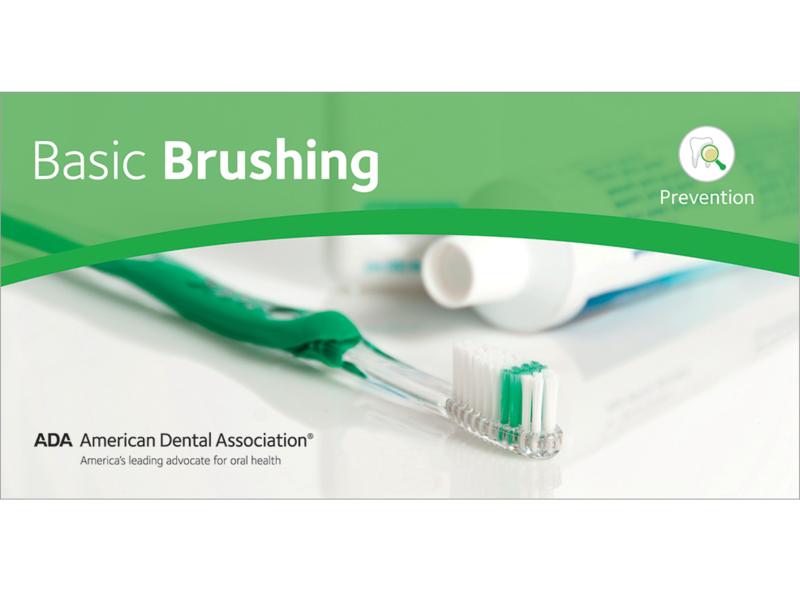 Encourage twice-daily brushing with this simple step-by-step guide. Compact size makes it perfect to send home as a “refresher course” in hygiene. Mini-brochure, pack of 100.